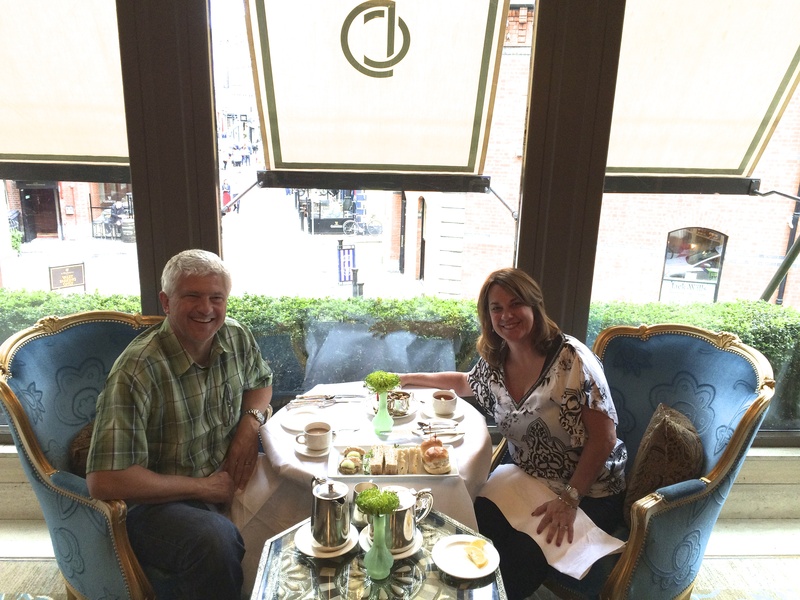 When my husband and I were traveling in Ireland we enjoyed the most memorable afternoon tea at the Westbury Hotel in Dublin. The setting, the food, and the service were all top-notch. 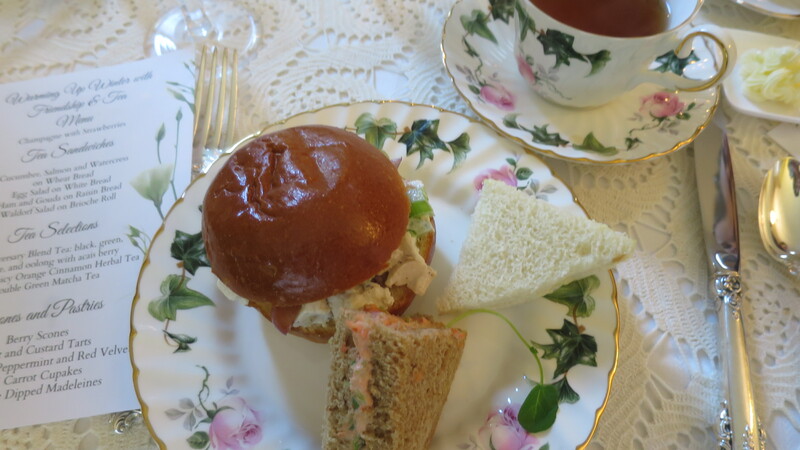 We both especially loved their smoked salmon and crab tea sandwiches on homemade soda bread. They were simply divine and I would love to have their recipe! Well, I don’t have their recipe but I did find something close from Southern Living. I used their recipe and made some minor adaptions. 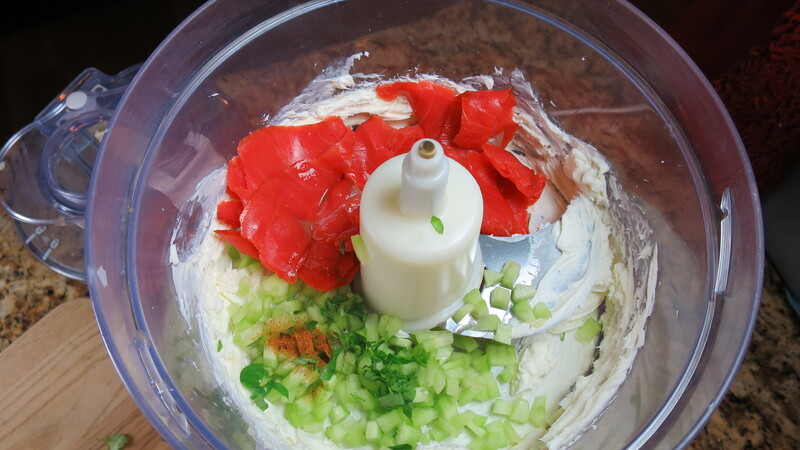 Place cream cheese in a food processor with single blade and process until smooth. Scrape down sides of the processor as needed. 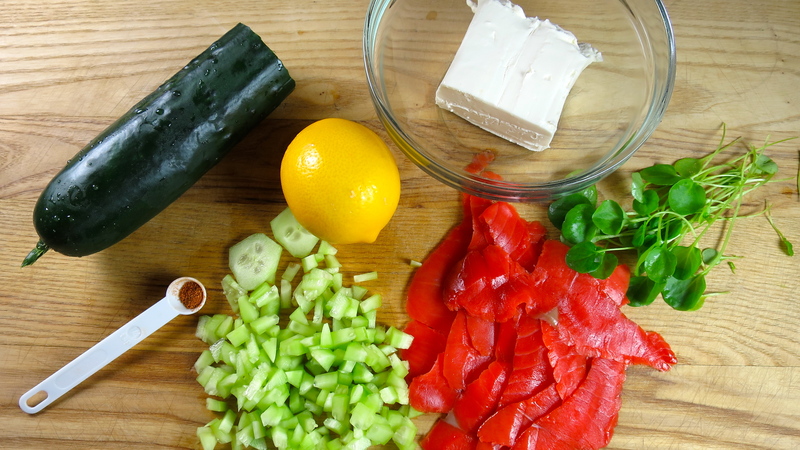 Add finely chopped cucumber, smoked salmon, watercress, lemon juice, ground cayenne and process until well blended. Cut crust off slices of whole wheat bread. 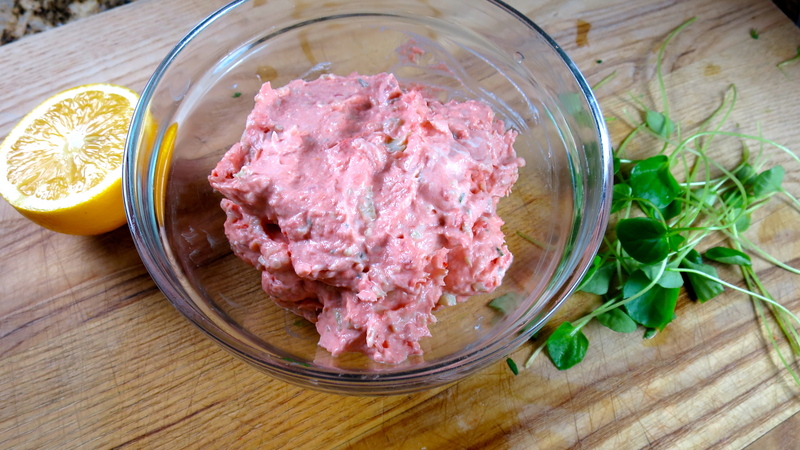 Spread filling to the edges, top with more chopped watercress, and add second slice of bread. Sandwiches can be made ahead. Cover tightly with plastic wrap and store in the refrigerator until it is time serve. I made the sandwich filling a day ahead and stored covered in a glass bowl. 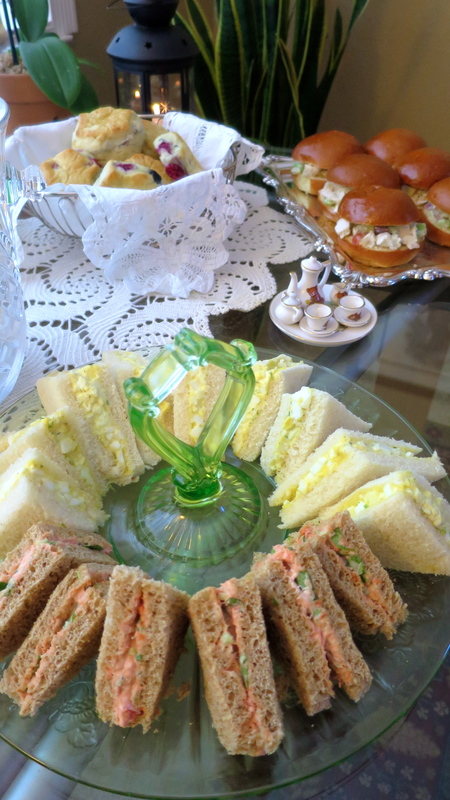 I made the sandwiches a couple of hours ahead and stored wrapped in plastic in refrigerator. Cut crust off slices of whole sheet bread. Spread filling to the edges, top with watercress, and add second slice of bread. 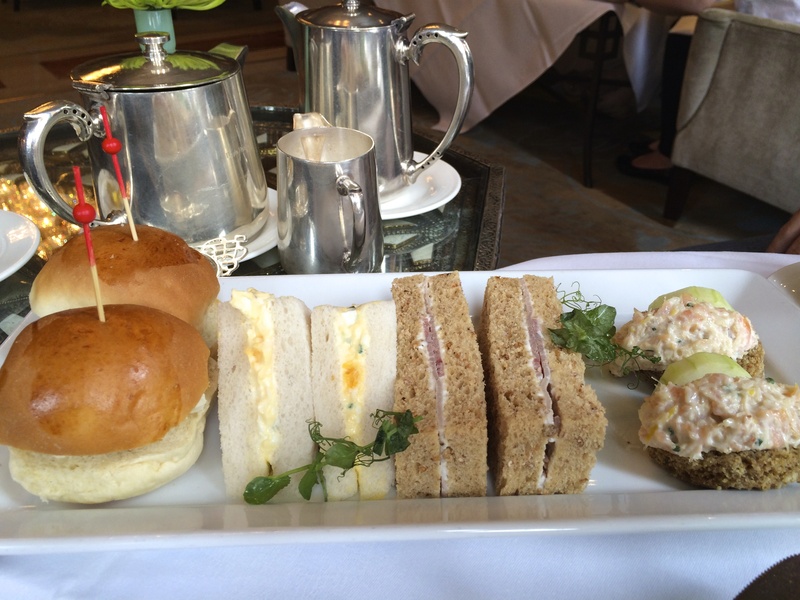 Do you have a favorite tea sandwich? I’d love to hear about it!